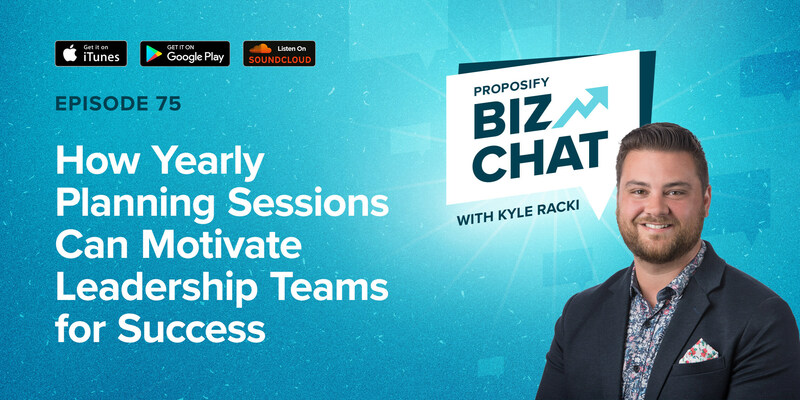 In this episode of Proposify Biz Chat, Proposify co-founders, Kyle Racki and Kevin Springer, chat about yearly planning sessions and how they can help your organization set and hit goals on a weekly basis. 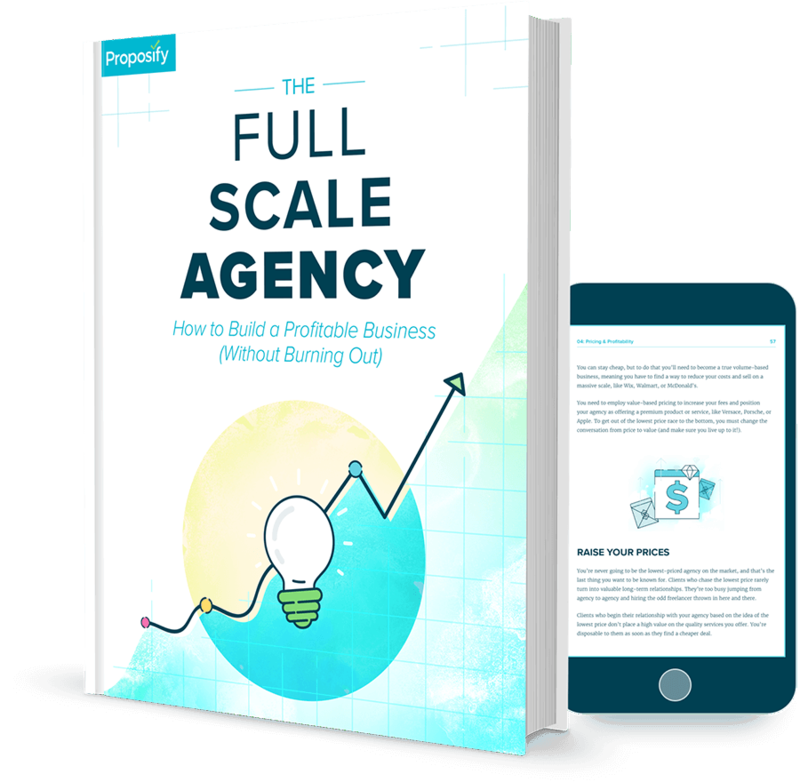 Making sure your leadership team is on the same page is crucial to reaching goals and scaling your business. The leadership team at Proposify recently got together for a two-day yearly planning session to ensure every department lead understands the mission and goals we’re working toward, so they can develop strategies to meet those goals for the next year. 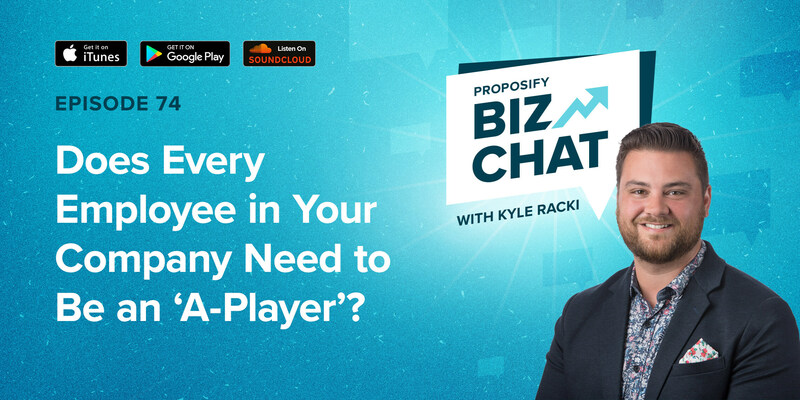 In this episode, Kyle and Kevin chat about why they decided to take the planning session out of office, how the group created Proposify’s company vision together by considering the company as a whole, first, and the qualities they want to see in each Proposify employee. 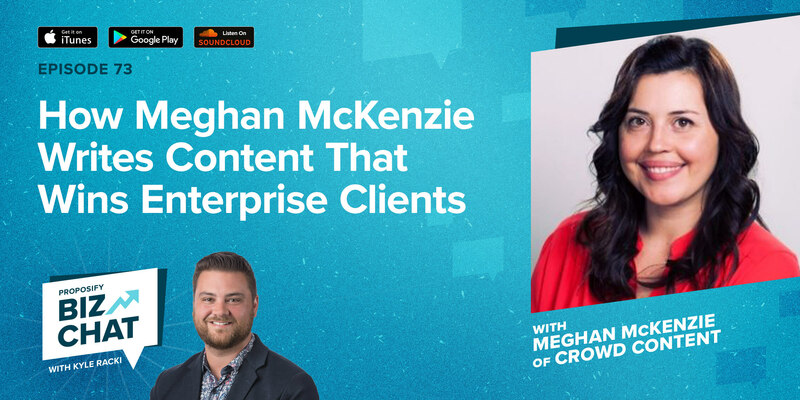 They also discuss how yearly planning sessions can lead help leaders feel motivated, refreshed, and like they have a better sense of direction in leading their teams.